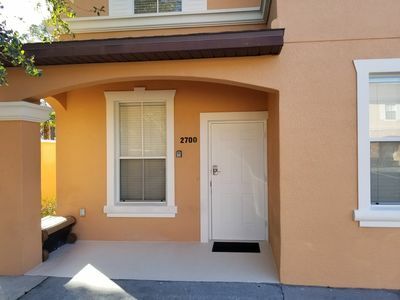 2 bedrooms with full size bed. 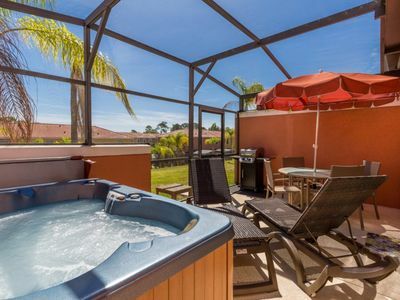 Enjoy your vacation in style and comfortably. 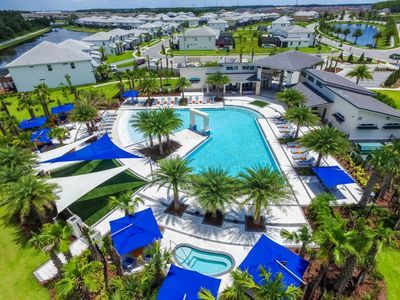 Storey Lake is a gated community resort with a friendly Club House that offers Sport Court, golfing area, Playground, Swimming Pool, Splash Park and Volleyball copurt. 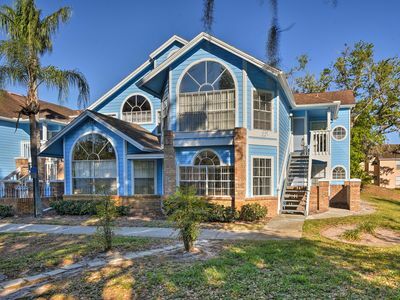 Near the location you can find Walmart, Target, CVS, several restaurants and 10 to 20 min access to major Theme Parks attractions! 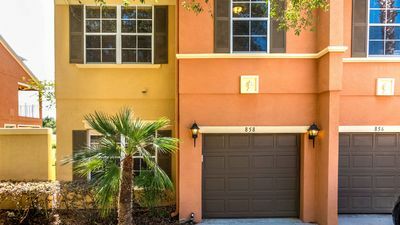 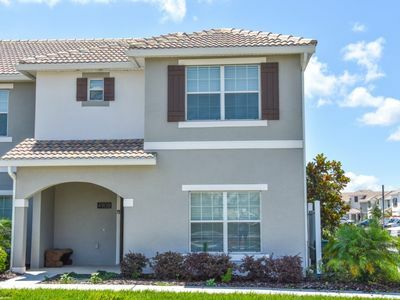 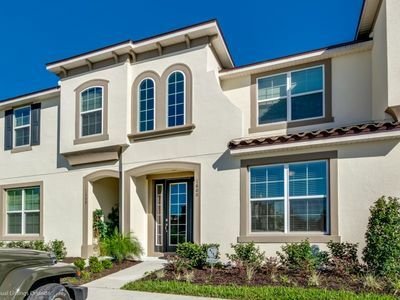 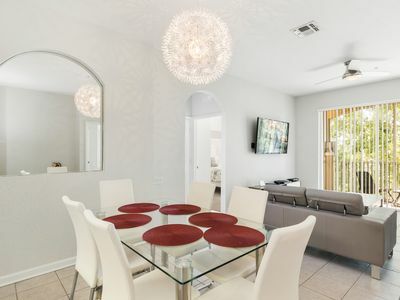 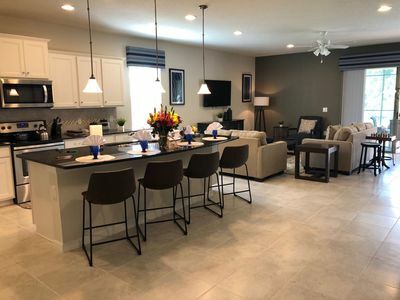 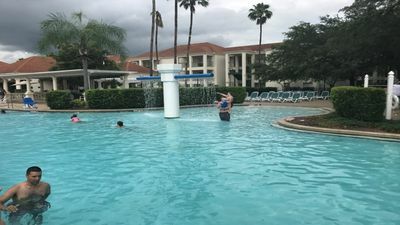 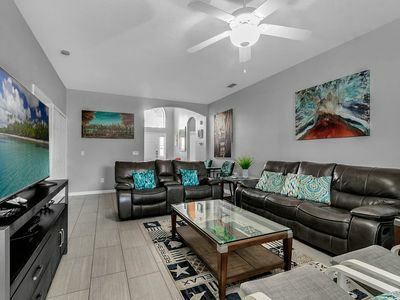 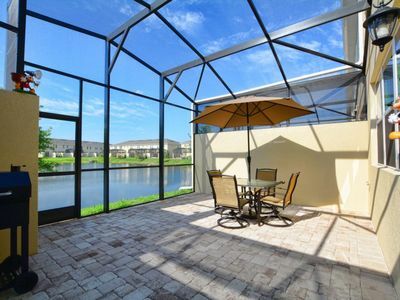 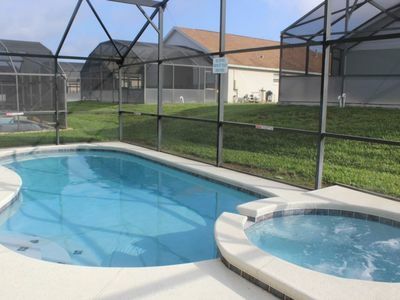 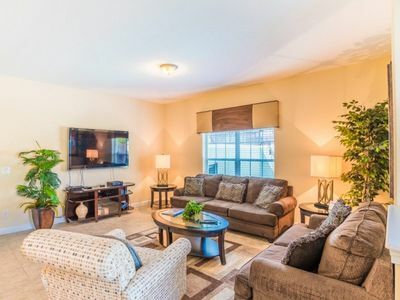 Kissimmee Condo w/Amenities - 8 Miles To Disney! 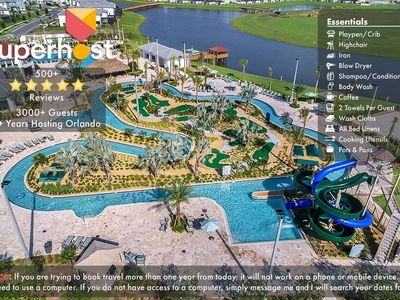 Free Water Park! 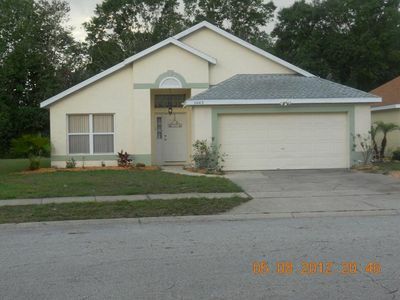 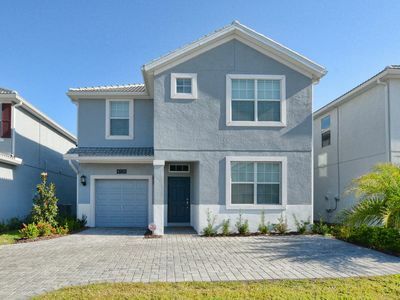 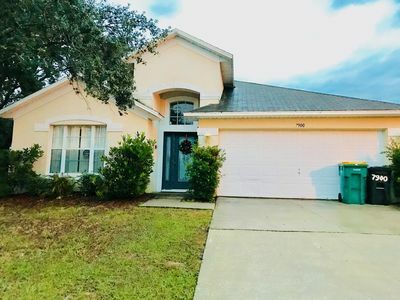 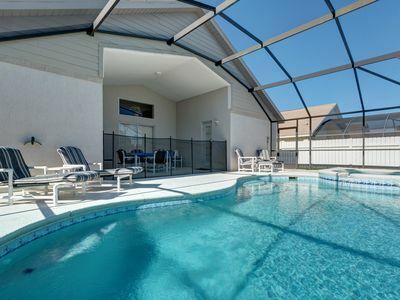 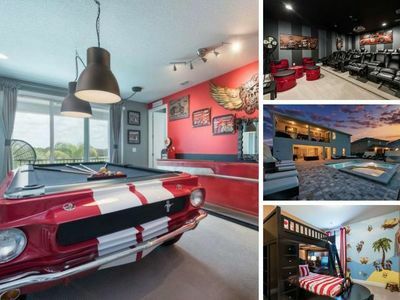 NEW Home w/Pool 5miles to Disney!